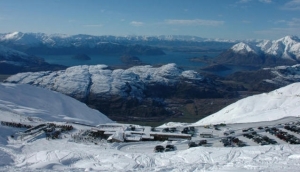 Queenstown, Cardrona and Wanaka offer skiers and snowboarders the choice of four ski resorts within close proximity to each other. Our guide provides details on each resort. All of the ski resorts are less than 90 minutes drive from Queenstown.